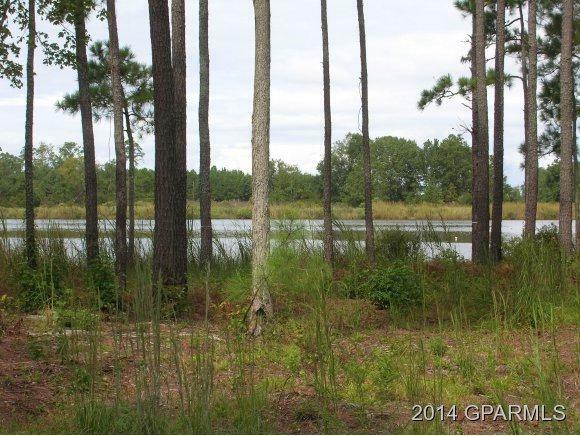 Huge 2.2 acre waterfront lot in Carolina Shores on Ease Creek. 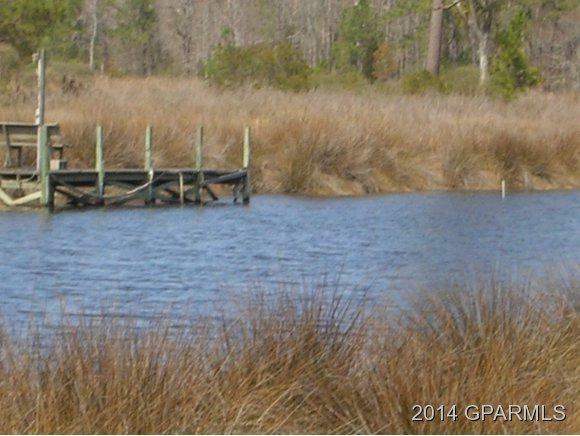 Ease Creek is right off of the Pamlico River. 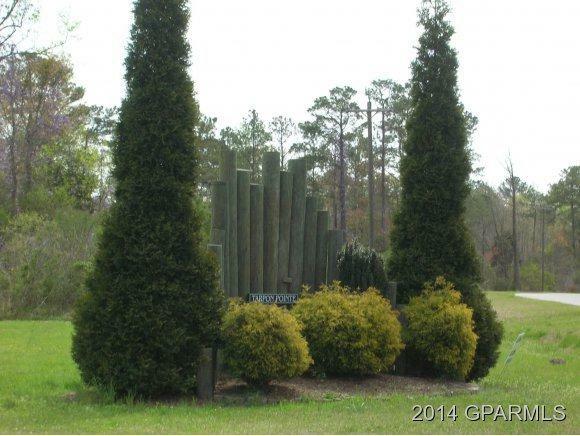 Tarpon Pointe is a subdivision with lots of privacy. Partially cleared. Cul-de-sac. Lot on right. Look for Keller Williams sign. Listing provided courtesy of Georgia Lilley of Keller Williams Points East.